While I enjoy traditional cheesecakes on occasion, more often my cravings draw me to something not quite so staggeringly heavy. I like contrast in desserts, and need a little tang to cut through richness. 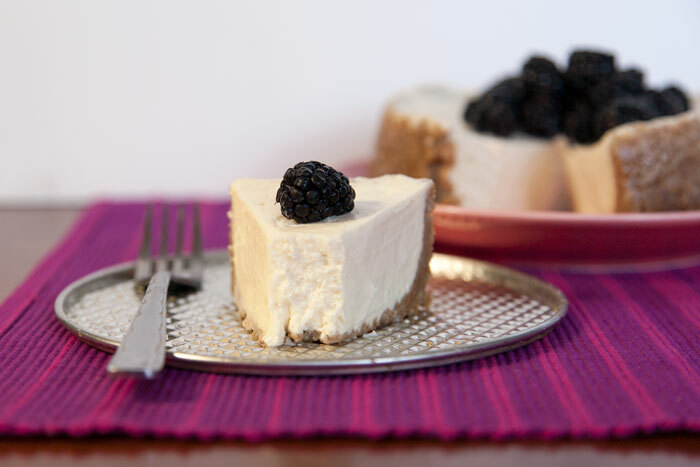 A typical cheesecake of this size uses 1 pound (2 blocks) of cream cheese. I doctored my dessert by balancing just half a block with 1.5 cups of whole milk Greek yogurt, resulting in a cheesecake that’s still very rich but with a lighter, soft, silky texture. As written, the cheesecake is lightly sweetened, which is how I prefer it – but I don’t forsee any issues with increasing the sugar if you like your desserts to be sweet-sweet-sweet. The nutrient profile will obviously vary based on the specific products you use, but I estimate that compared to a similar 8-slice cheesecake made from cream cheese only, my recipe has about 100 fewer calories per serving, with both total and saturated fat decreasing by about 40%. This baseline recipe is simply flavored with a touch of vanilla, so consider it a blank canvas for all of your wildest fruity/chocolatey dreams. 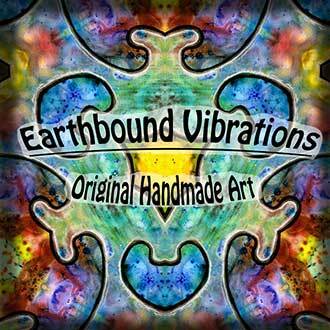 Happy experimenting! Many recipes call for crafting a foil sling to lift the cheesecake out of the pot after cooking; I find it simpler and less wasteful to place the springform pan on Instant Pot's standard trivet, which has handles for just this purpose. Start with the crust: crush the cookies/crackers into fine crumbs, using either a food processor or a ziploc bag to crumble by hand. Stir in the melted butter, then press the mixture onto the bottom of a 7-inch springform pan, pressing firmly and spreading the crust about halfway up the sides of the pan (the bottom of a drinking glass works well for this job). Combine the softened cream cheese, Greek yogurt, sugar and vanilla in a large bowl, and whip together until very smooth. Then add the eggs, one at a time, mixing until just combined. Place a trivet rack into the pressure cooker, and pour in 1 cup of water. Place the cheesecake on top of the trivet and close the lid. 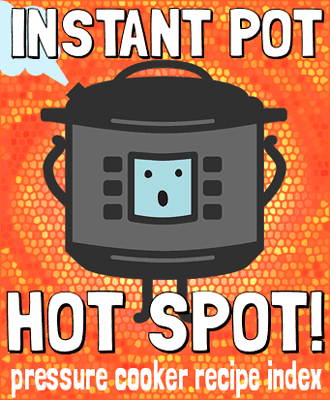 Set the valve to sealing position, and cook on high pressure for 30 minutes (on the Instant Pot, select "Manual" and use the default setting). After the cooking time is up and the pressure has released naturally, open the lid and use the trivet handles to lift out the pan. If water has settled on top of the cheesecake, gently blot any excess with a paper towel. Allow the cheesecake to cool on a rack at room temperature for 1-2 hours, then transfer it to the refrigerator to chill completely (at least 4 hours). This sounds like my kind of cheesecake. I’m a big fan of lemon cheesecake. If I was going to add lemon juice and zest to this recipe, I’d omit the vanilla, use a couple of tablespoons of zest but I’m wondering how much lemon juice I could add without affecting the texture and set up of the cake. Any thoughts? Mmmm, good question! I’m reminded of this recipe from pressurecookingtoday – it’s actually pretty similar to this one, and adds 1 tablespoon lemon juice along with 2 teaspoons zest. I can’t guarantee that the yogurt filling wouldn’t complicate things, but sounds like a good starting point! Would it be possible to make a crustless cheesecake? I am doing Dr Ludwig’s Always Hungry program and graham crackers are not on it…. I could use coconut flakes and or ground nuts… I would probably try to make them in mason jars… portion control is really important because in the past I could eat my weight, which is not inconsiderable, in cheesecake! I bet crustless cheesecakes would work well in little wide-mouth half pint mason jars. Cooking time will be shorter if you do minis; my instinct would be to try 10-15 minutes? If you experiment, let us know how it goes. FYI for you or any others who prefer to go crustless, per serving (1/8 recipe) it goes down to about 130 calories, 9 grams fat, 5 g saturated fat, 10 g carbs (but still 6 g added sugar). I accidentally bought regular yogurt, would it still work? Just not be as creamy? I can’t believe I did that. When you say regular yogurt, do you mean non-Greek-style? Since unstrained yogurt has such a higher water content, I think the cheesecake would have trouble setting up. I’m sure if you strain reg yogurt, it will be very close to Greek yogurt…a coffee filter or several layers of cotton will suffice. 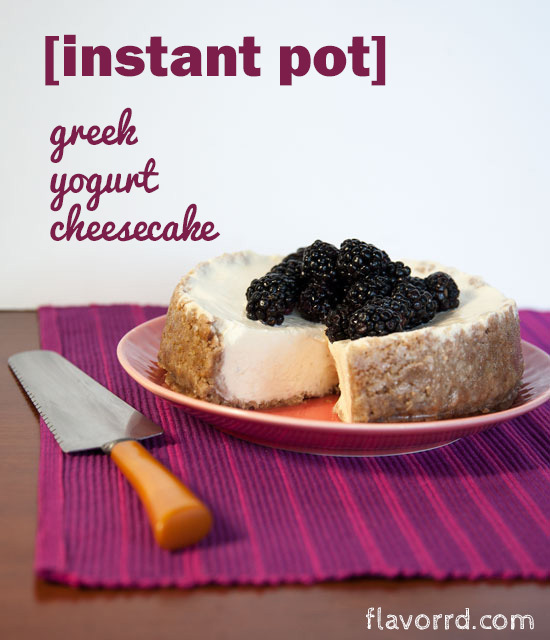 I’m new to this instant pot stuff and will make a yogurt cheesecake this week. Everything else has been wonderful.. I can’t find a 7″ springform pan. I have an 8″ one that won’t fit in my IP. Can I bake this in the oven? It sounds delicious! I haven’t tried it, but I don’t see why not! Start with a typical baked cheesecake method, and if it doesn’t set up within the specified cooking time, I don’t think it will hurt to bake longer if needed. I am doubtful that it will work as well with nonfat yogurt, but let us know if you try. Crustless cheesecake is an option – if you go that route, you’re better off using ramekins than the springform pan (risk of leakage). Awesome! greek yogurt is my all time favorite and you made it more delicious. Thanks for sharing the recipe.